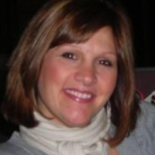 Kissed by the Sun – Local family spices things up with organic seasonings. 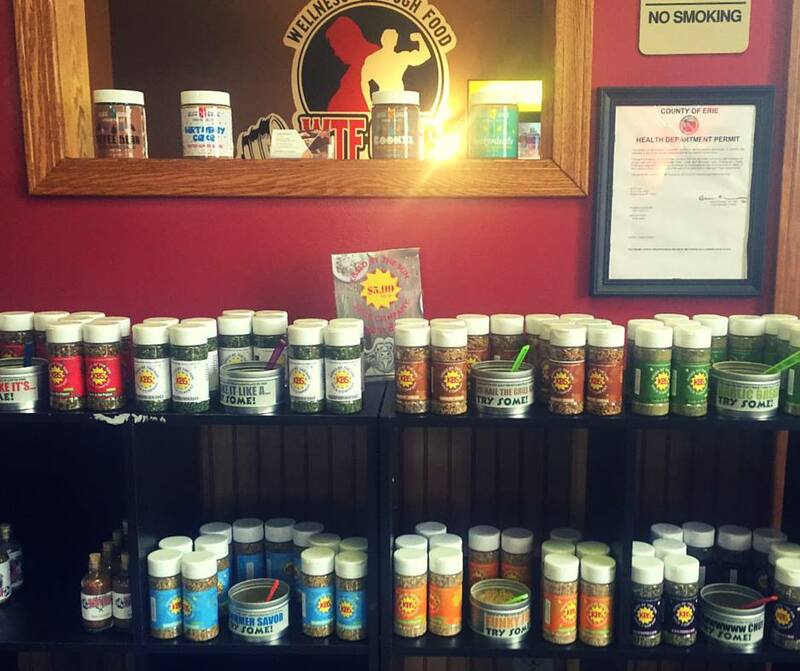 This is a local company spicing things up – and its all organic! We’ve covered all the bases with our awesome line up for The Totally Buffalo Festival’s live music stage! 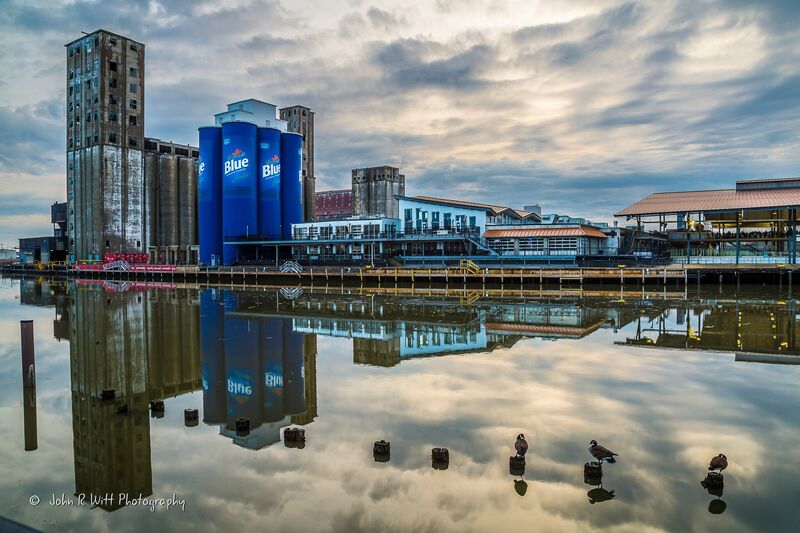 Are you ready for some Buffalove Fun?! 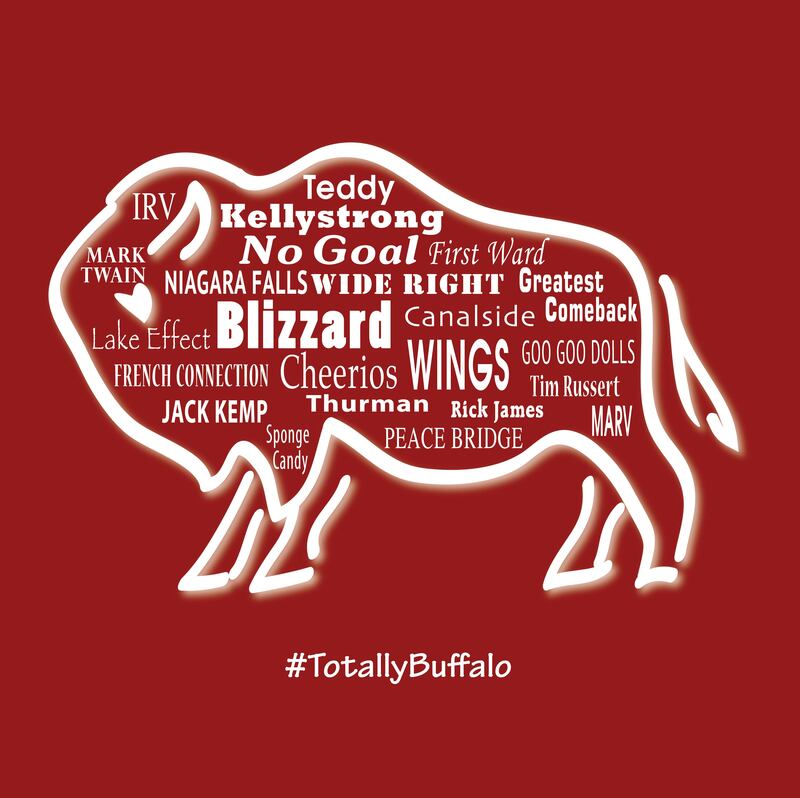 The first annual Totally Buffalo Festival is coming up!!! 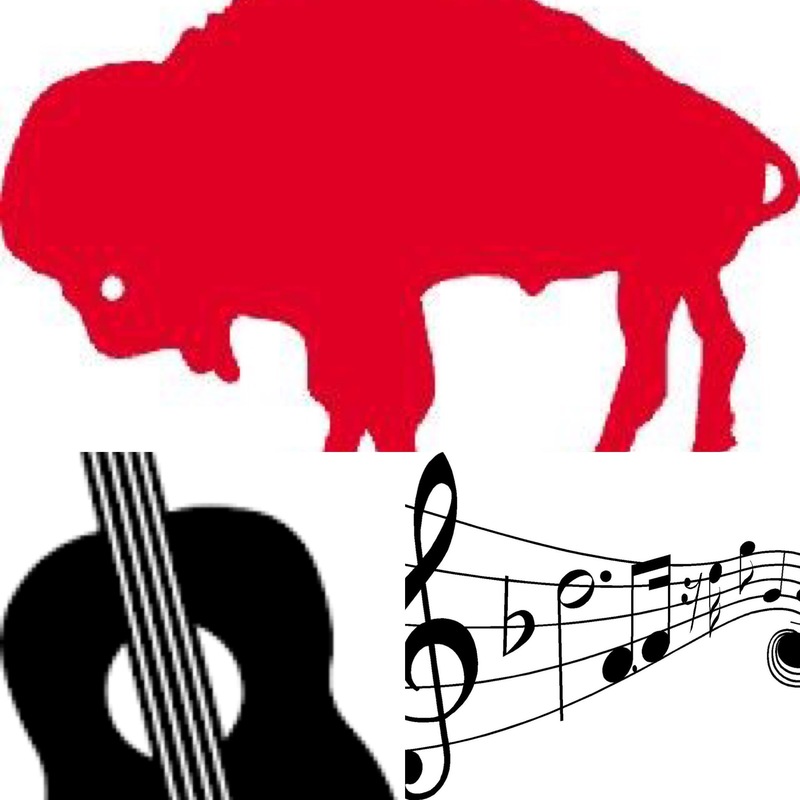 The Totally Buffalo Festival is only 2 months away! Totally Buffalo teams up with Slow Roll Buffalo for the Totally Buffalo Festival! 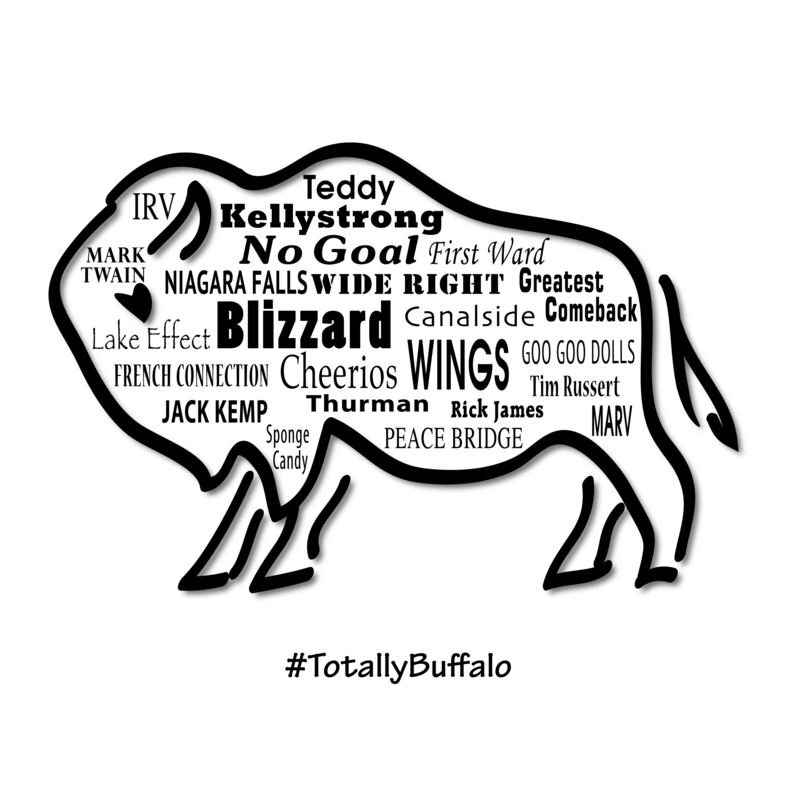 We can’t wait for the first annual Totally Buffalo Festival! !